Aleksey Ovchinin. Born on September 28, 1971 in Rybinsk, in the then USSR and now in Russia, he graduated as a pilot at the Yeisk Higher Military Pilot School and then served as a pilot instructor and later as a commander of an aviation unit of the 70th Separate Test Training Aviation Regiment of Special Purpose (OITAPON). In 2006 he was selected as a cosmonaut candidate. In 2013 he participated in ESA’s CAVES 2013 training mission spending six days in the Sa Grutta caves, in Sardinia, Italy. He already served on the International Space Station as part of the Expedition 47/48 coming back to Earth on September 7, 2016. He’s married and has one daughter. Science in Aeronautical and Astronautical Engineering from M.I.T. then served as an aircraft pilot earning the rank of Colonel. Selected by NASA as an astronaut candidate in the 2013 class, he was supposed to start his first space mission. Once again, the International Space Station full crew was supposed to be made up of only 5 people instead of 6 because Russia decided to send one less cosmonaut. The problem is again linked to the delays in the Russian module Nauka’s completion: according to the latest statements from Roscosmos space agency, it’s now scheduled be launched in November 2019. 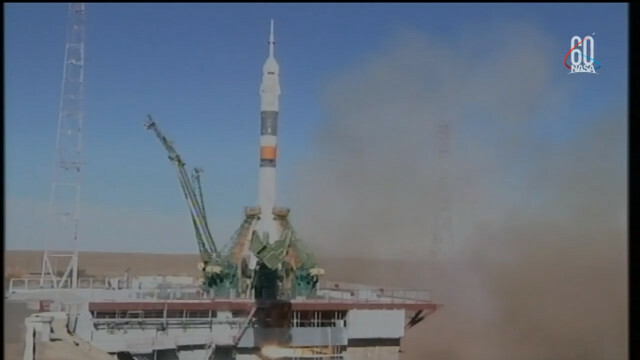 Now the failure of a Soyuz rocket, generally very reliable, will increase the controversy over the problems in Roscosmos. Even in the USA there will certainly be controversy over the delays accumulated in the development of spacecraft for the transport of astronauts, which will replace the Soyuz. 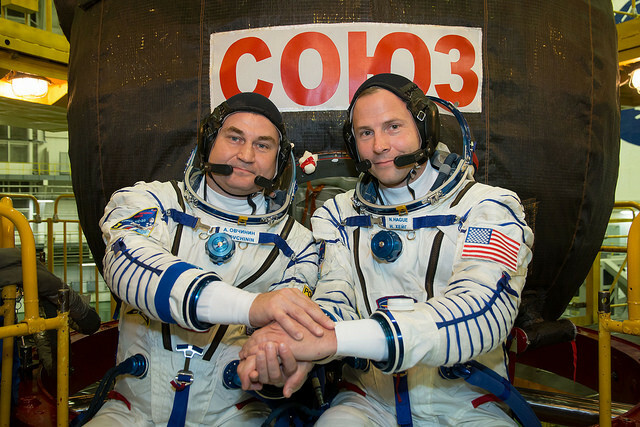 There will be time for this and to understand what to do with the crew of the International Space Station, left with only 3 members, for the moment there’s the relief that the Soyuz MS-10 spacecraft’s crew are fine. Well, it’s not that they were magically transported to safety, the Soyuz’s escape system worked well so they can tell their story.